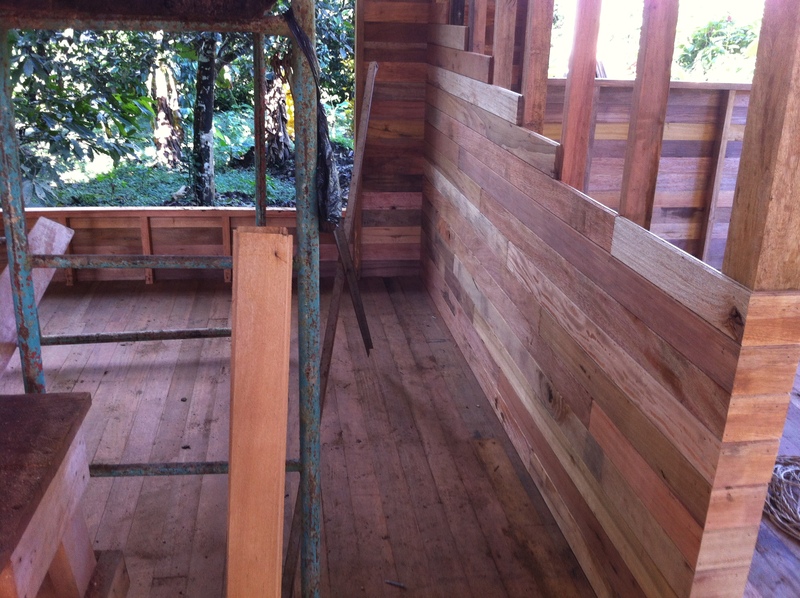 All good things must come to an end, including building projects. 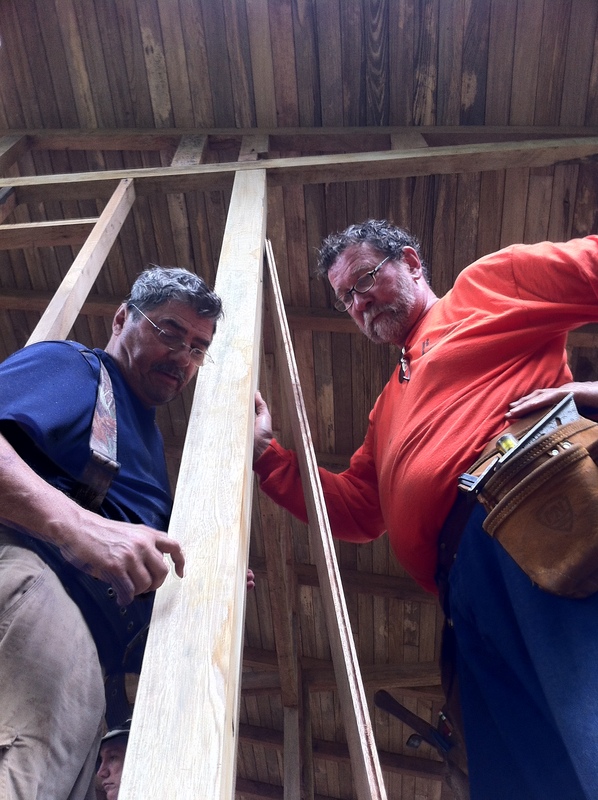 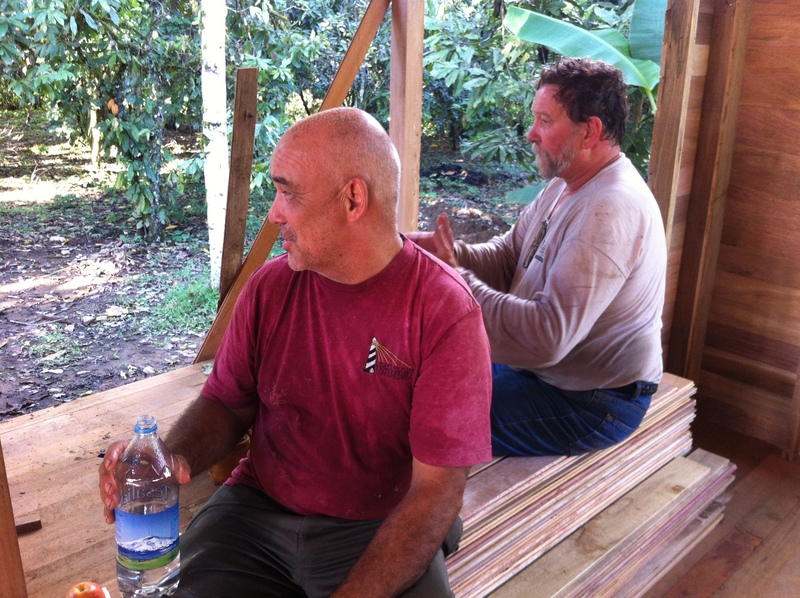 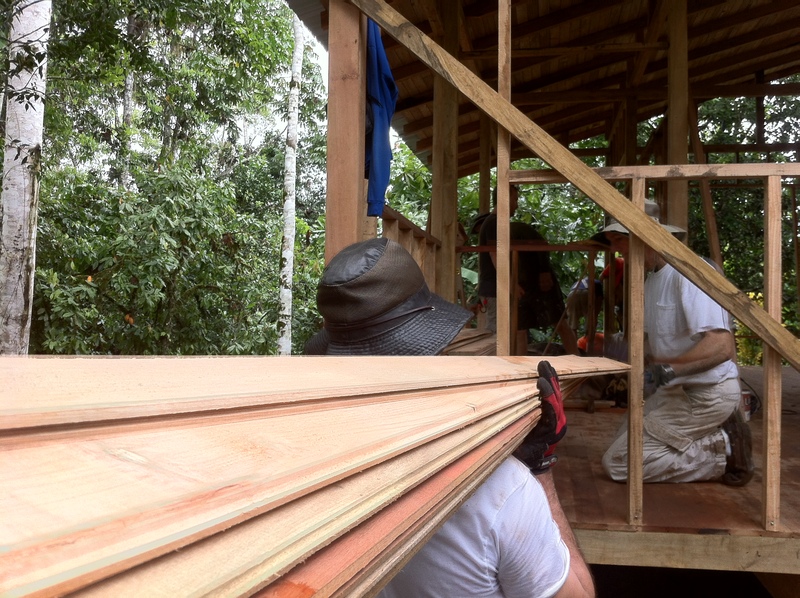 Although we had a great time building a wooden house for a missionary family coming to work with Jungle Kids for Christ, it was also nice to finish the work and have the joy of a job well done. 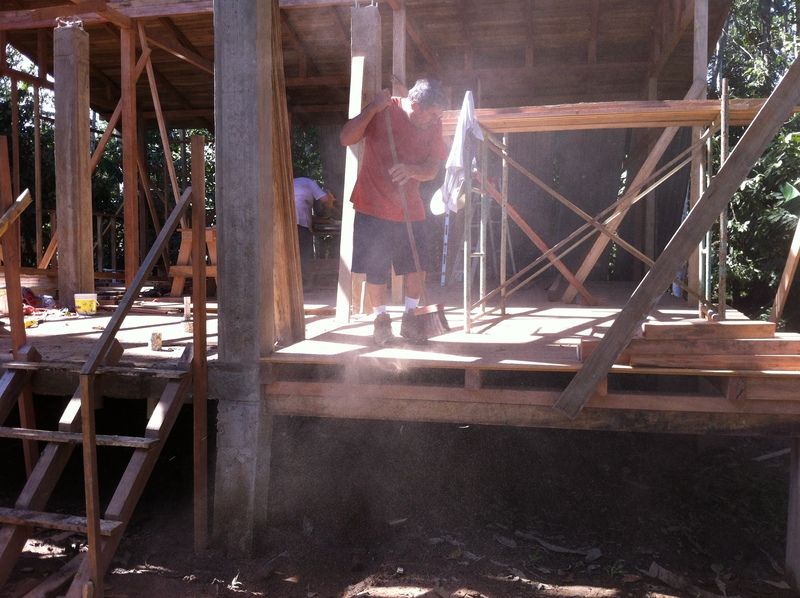 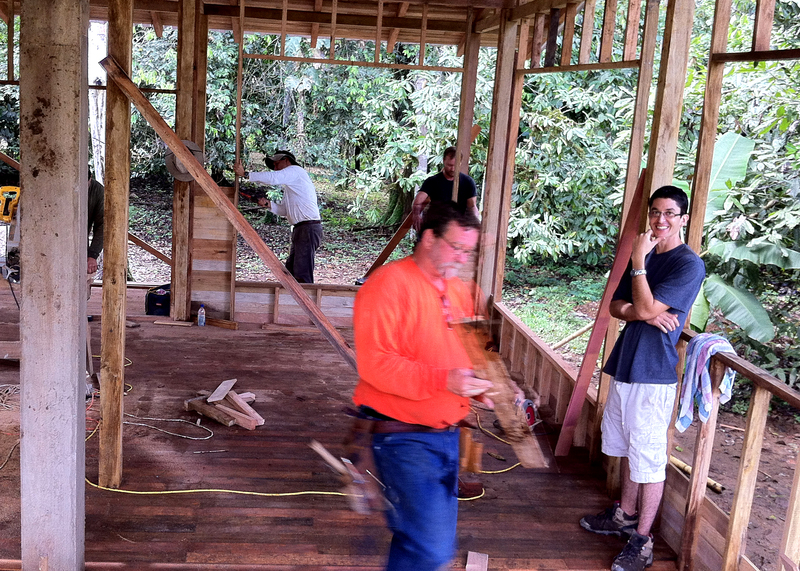 Here are the final construction photos from our 2012 mission trip to Ecuador.